John Seamon joined the faculty of the Psychology Department of Wesleyan University in 1972. He received his B.S. from Columbia University in 1966 and his Ph.D. from the University of Massachusetts, Amherst in 1971. He was a postdoctoral fellow at New York University until 1972 and has taken sabbaticals at Yale University and Rockefeller University. At Wesleyan, he was elected four times to serve as Chair of the Psychology Department; he was an Associate Editor of the journal Memory and is a Fellow in the Psychonomic Society and the Association for Psychological Science. His research has focused on understanding basic processes in human memory, including the use of a memory camera for enhancing the retention of ongoing events with people with no memory deficits and individuals in the early stage of Alzheimer’s disease. 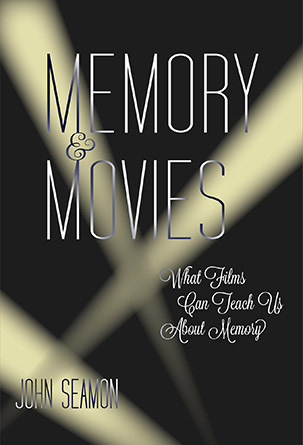 His most recent writing – Memory & Movies: What Films Can Teach Us About Memory – explores the use of popular films as a way of learning about memory (MIT Press, August, 2015). 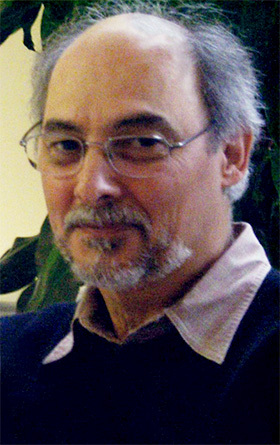 John Seamon was awarded Wesleyan University’s Binswanger Prize for Excellence in Teaching in 2009. He attained emeritus status in 2013. John G. Seamon © 2019 All Rights Reserved.